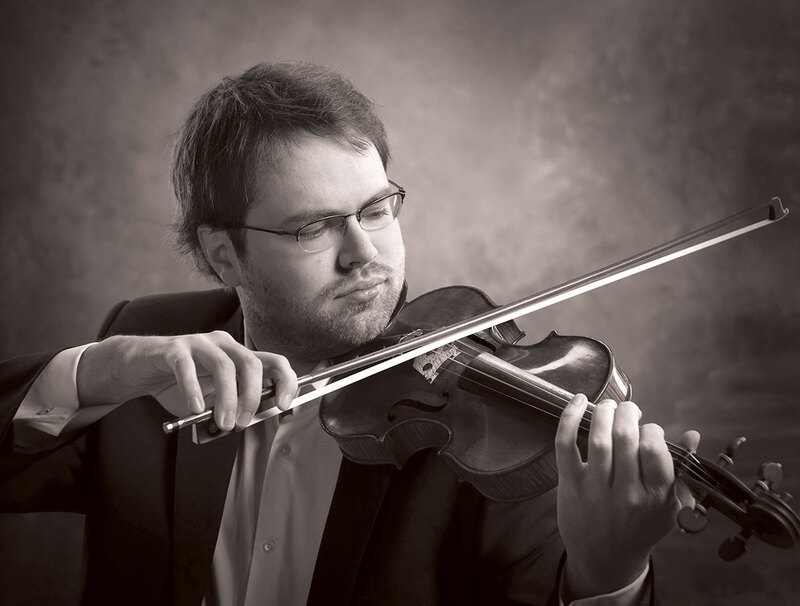 The Season opens with internationally acclaimed Finnish violinist Petteri Iivonen performing the explosive and once-considered-impossible-to-play Violin Concerto by the great American Composer Samuel Barber. Maestro Scott also leads the HSO in musical journey of triumph over death with Gustav Mahler’s First Symphony. Opening Night is not to be missed! SYMPHONY UNDER THE STARS: ROCK ON The Music of the 70s & 80s!